innovative: new and different, why didn't I think of that? 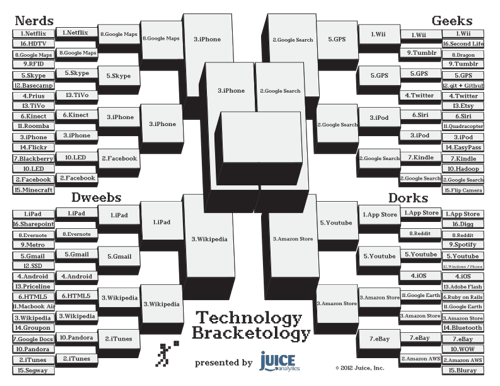 You can vote for your favorites on the Technology Bracketology championship game. We'll report on the championship results on Tuesday, April 3rd. Stay tuned! Older PostThe Technology Final Four!